Your global paying power just got broader with the ability to pay global distributors and consultants their way... Internationally. With ProPay’s Global Disbursements and Commissions Platform, companies can pay earned commissions through multiple channels. The funds can be accessed by consultants, affiliates or sales agents through a variety of channels including bank (wire or EFT), direct to card including China UnionPay, and ProPay account. This method allows companies to recognize a significant savings over traditional, direct deposit or check-based commission payment systems. This convenient, cost-effective approach, allows companies to quickly pay independent contractors or distributors in over 180 countries and 130 currencies. Fast access to funds - As soon as you pay out the commission, your distributor will have fast access to the money. Custom Branded Cards - Your distributors will love showing off their company-branded ProPay Prepaid Mastercard®. Pay Internationally - ProPay offers international solutions so that you can pay out commissions in multiple countries. Let them spend anywhere - Distributors can access and spend funds anywhere the Debit Mastercard cards are accepted and use your card at any ATM that displays the Mastercard family of brands . ProPay Provides the most efficient way to pay consultants and distributers in China. 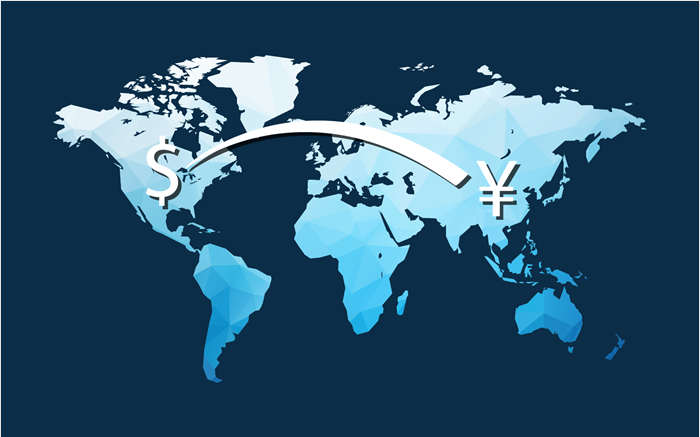 ProPay makes it simple for U.S. companies to distribute funds to distributors and consultants in China using UnionPay International’s MoneyExpress Program. When combined with ProPay’s global reach for commission payments, it’s a win-win for everyone. By leveraging ProPay’s integration with China Union Pay, your distributors can transfer funds to their China UnionPay card near real time. No messy wire transfers, shipping of debit cards or currency conversion hassles. * Transactions which are submitted and approved during 7:00 AM – 10:00 PM (China Standard Time) are near real-time. If outside this timeframe, transaction period is no longer than 12 hours. * Transfer of funds from outside of China must be registered with State Administration of Foreign Exchange (SAFE). This takes time and adds undue burden on the recipient of the funds. *If transactions are submitted within the 15 hour window (7:00 AM – 10:00 PM – China Standard Time), the exact amount to be deposited in local currency is provided. After the 15 hour window, the amounts are made available in 12 hours or less. No one likes hidden fees. With ProPay, no fees on inbound deposits will be assessed to your recipients by their bank. Recipients want to spend funds anywhere in China. UnionPay is accepted widely throughout China, allowing recipients to spend funds almost anywhere in the country. Leveraging the MoneyExpress program, ProPay offers great ease to U.S. businesses to disburse funds to China.